 dear pryzm isn't the only loyal and creative player. nor are the players the only ones who post about my beloved game. going to youtube and doing a search for 'istaria' brings up, according to youtube, about 9,470 results. the latest video is an ascension, from hatchie to adult, posted about 20 hours ago (june 24, 2018). the oldest is almost 12 years old (november 26, 2006). it's not all sunshine and roses, of course. 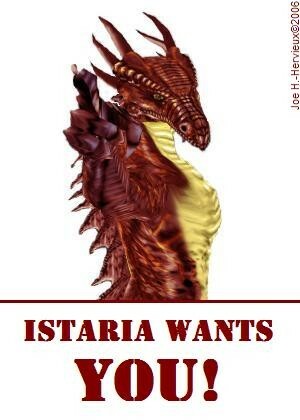 istaria is, as even the most fanatically loyal player will admit, both an old, and a niche, game. no game is to everyone's taste. one reviewer went so far as to make a multi part series about what is wrong with istaria. these reviewers admit they didn't really spend an overly generous amount of time with the game before submitting their review. these guys just have nothing good to say. so, there is enough material for you to check out the game and make up your own mind. if nothing else, there is some really good work (not everything, of course!) to waste a little time watching. and, if you ever wanted to know the truth, here it is. before i let pryzm off the hook, i want to make sure you all know - newbies to istaria and elders alike - that the good dragon has so much more than just tutorials. on the youtube channel, one can find a vast library of istaria related vdeos. these cover a range of topics, from game updates to dragon ascensions (rift runs or just the ceremony) to god battles. you will find videos about big baddies. ones about towns and how they used to look. you will find bloopers and game glitches and good plot work. there is so much to see, i can't post it all, you will just have to go check out the channel for yourself! if you have an interest in istaria, it is well worth the time. still not quite sure about our next post, but i promise that we will so get back to our own bizniz in chiconis. thanx for hanging out for our exploration of other good stuff in istaria!! the awesome pryzm has created a set of in depth videos comprising a starting player tutorial. the whole thing is over 3 hours long, so pryzm divided it into 3 parts. it is very comprehensive and covers some of the new stuff the developers have been working so hard on. part one of the tutorial covers character creation (from a dragon point of view) and how to use settings. it is 40.5 minutes long, as there is a lot of info to cover. part two shows the basics of adventuring and how to do the stuff that relates to adventuring. this video is more than 52 minutes long, and is very detailed. part three covers crafting and related activties. crafting is very important in istaria, and therefore the almost hour and a quarter it takes is a crash course in this activity. this tutorial is highly recommended for all those interested in trying the game on for size. if you are on the fence, i hope these excellent videos will convince you to take the plunge!